Headlines, hot news, and conversation starters on February 13, 2018! Want a romantic dinner, with dishes both you and your man will actually enjoy? 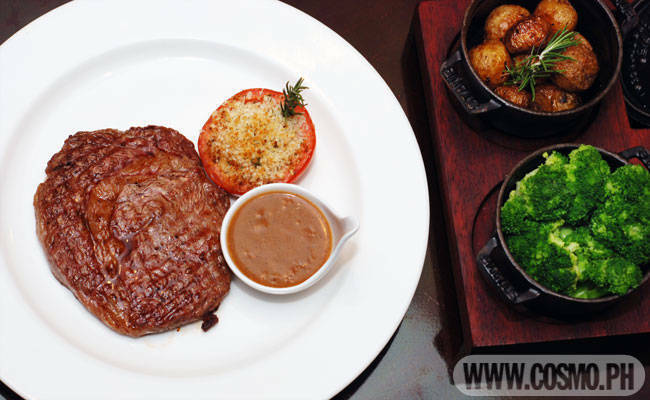 Check out Cafe On The 6th at Ascott Makati for their fresh new menu! Hungry for a romantic night out with your man? 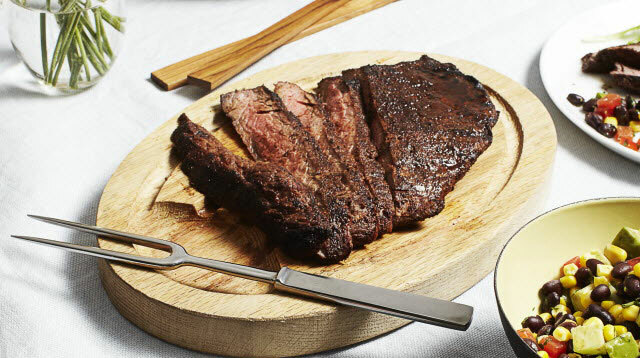 Lure him with a night of wining and dining (think: juicy steak!) at this swanky hotel restaurant. No budget for a trip abroad? 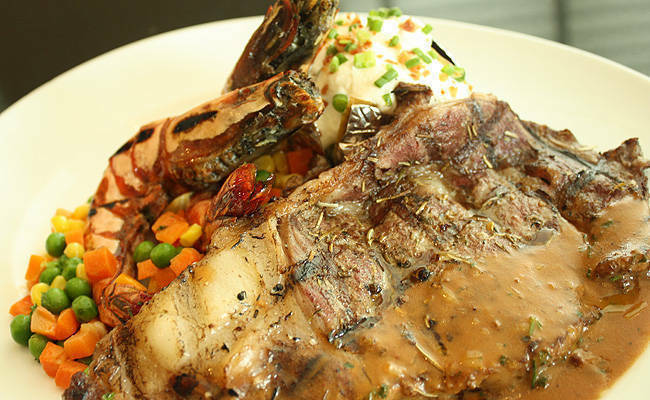 You and your man can just satisfy your craving for global cuisine in this mall! Ditch the diet and indulge your man with the kind of date he likes—that which involves good chow. Lots of it. Cosmo suggests these great restos.